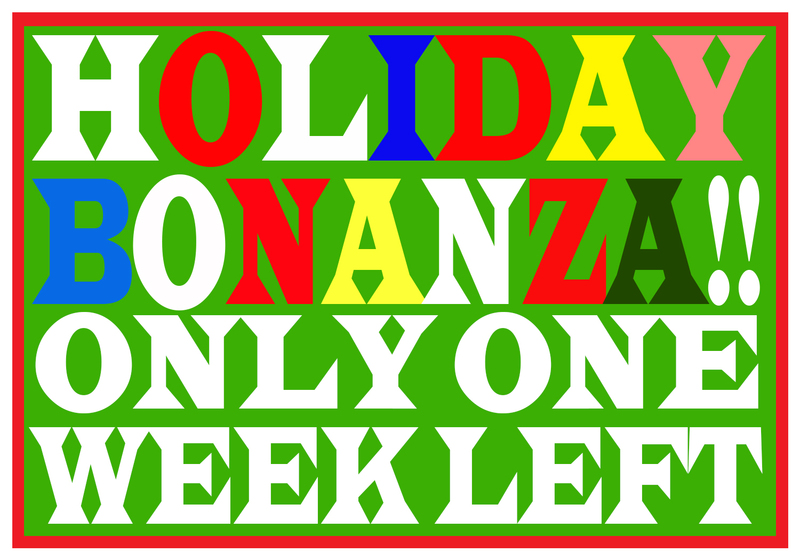 Only One Week Left of the Holiday Bonanza!! 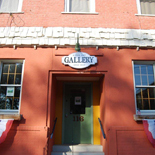 Come on down to the gallery soon! There’s only one week left! This entry was posted on December 17, 2014 by redhorsegallery.